In a long tradition of unusual remixes, Ceasar K revisits one of Ÿuma's tracks 'Taarafni'. The track is very reminiscent of the late 90's trip hop era namely the sound of 'Morcheeba'. 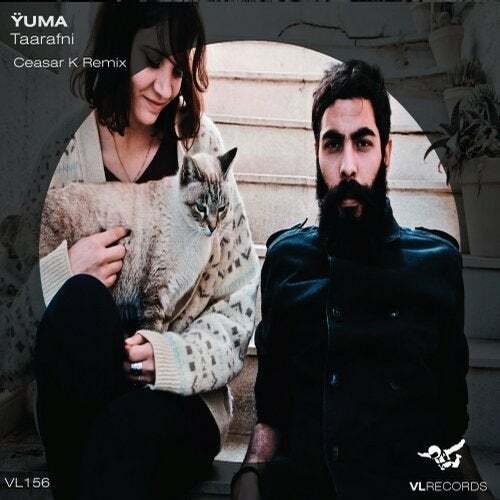 Yuma is a Tunisian Folk, world and alternative music duo, composed by Sabrine Jenhani and Ramy Zoghlemi.